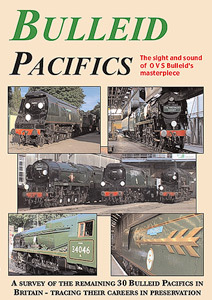 This dvd includes all the locomotives to have worked out of Marylebone during its 1985 to 1991 position as our capital’s steam terminus and the recent departures from Paddington. 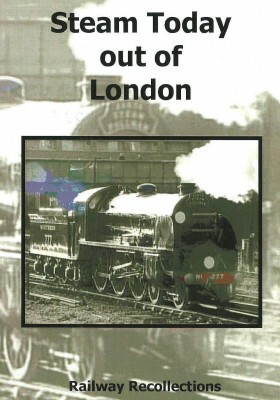 Also featured – the London Underground steam workings in 1989 and 1990. 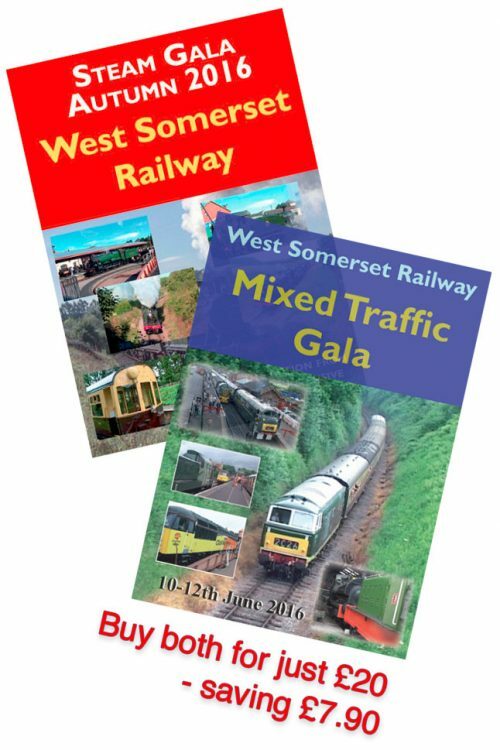 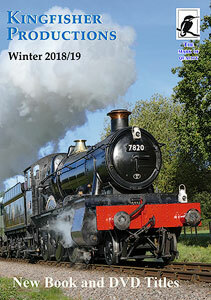 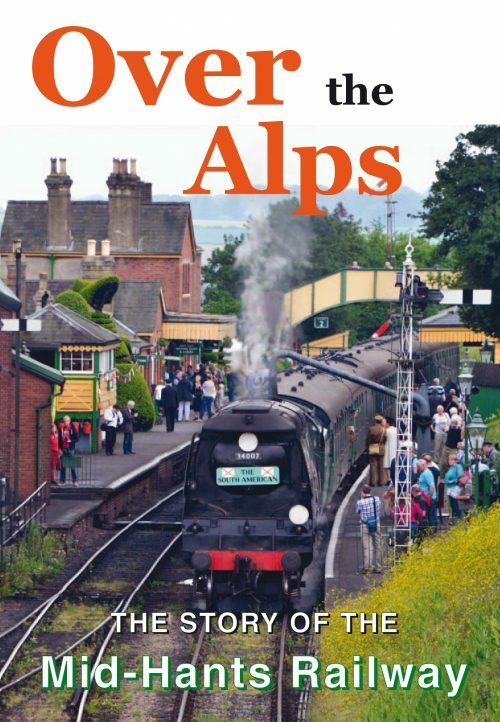 The lines covered include scenes from Didcot to Stratford-upon-Avon and the Chiltern main lines, both via High Wycombe and to Amersham and steam workings in summer and winter. 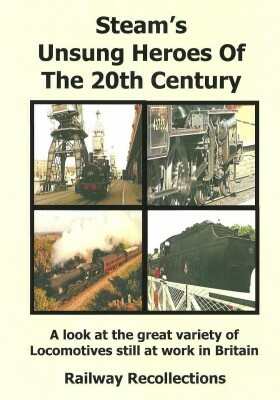 All scenes give a wonderful record of the South’s premier railway workings.